Australia’s Iggy and New Zealand’s Lorde have become two of the biggest music exports from Down Under in recent years, and now Iggy has opened up about her hopes of recording with her pop peer. “I almost collaborated with Lorde on this album,” the Fancy hitmaker told Remix magazine, while chatting about her upcoming record Digital Distortion. 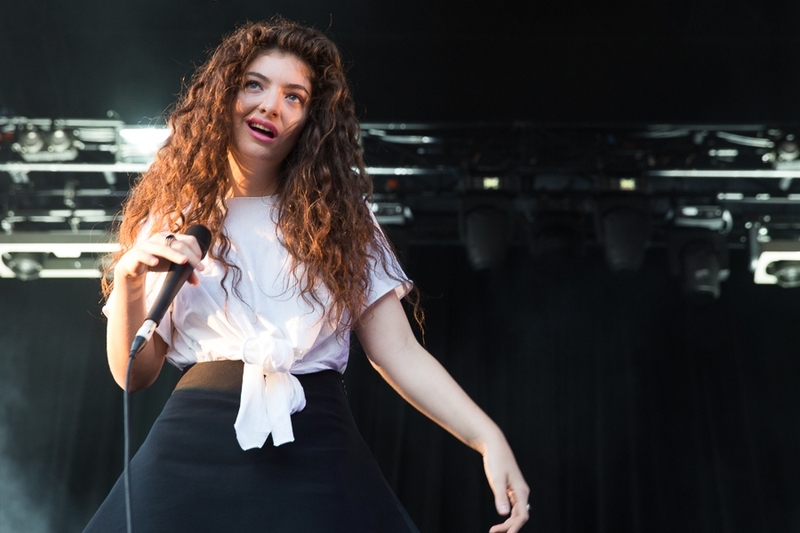 Iggy refused to name the track on which she hoped to collaborate with Lorde, but she revealed it “needed a female singer and she was my number one”. She also used the new Remix interview to clear up misconceptions about remarks she has made in the past, which have been taken in the wrong way. “I think a lot of times people don’t understand my humour over here (in America) and people think it’s me being b**chy,” she explained. 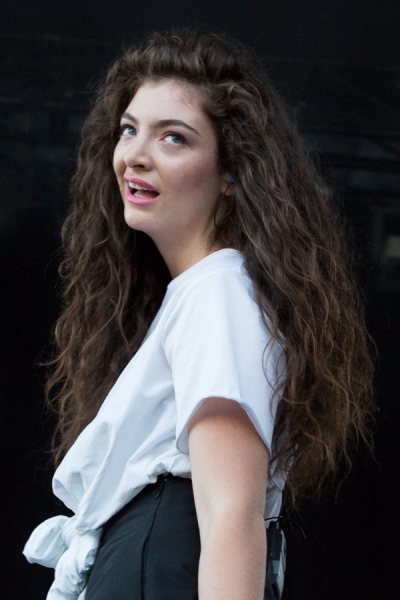 Meanwhile, Lorde isn’t Iggy’s only big name pal – she has also struck up a fast friendship with Demi Lovato, even asking the Heart Attack singer to play a key role at her wedding. Iggy has been forced to postpone her plans to wed basketball star Nick Young until next year (17) due to her heavy work load.